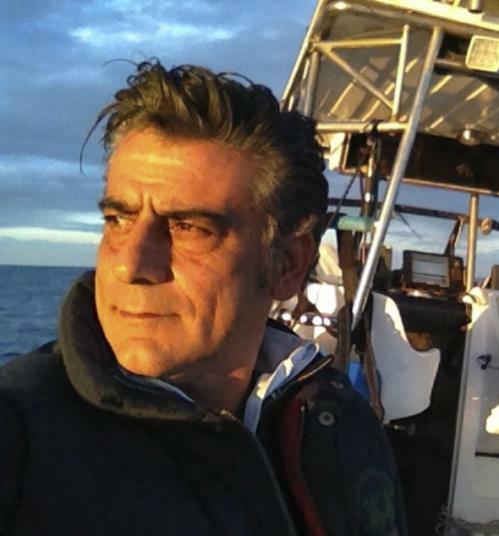 Captain Claudio Romano is a passionate fisherman, with over 3 decades of experience. What started as a favorite hobby years ago has only grown and grown. He loves to take people out on his boat and show them a fantastic time on his local waters. He keeps his boat well maintained, and is happy to teach people the tricks of the trade. You'll have a great day with this friendly and talented captain.